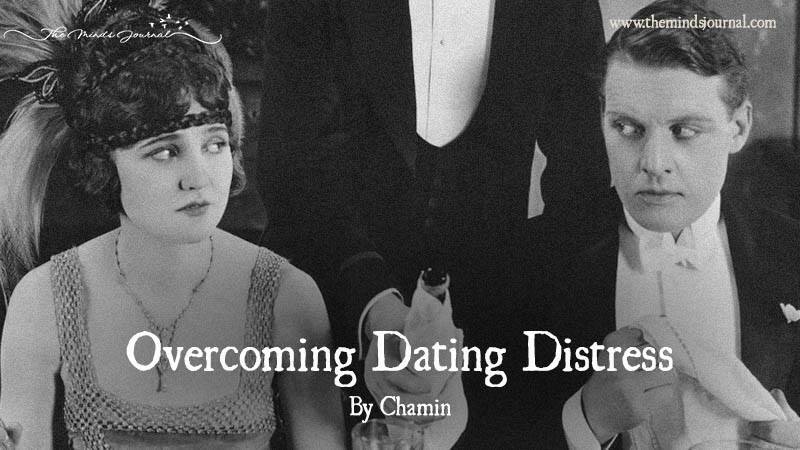 Has dating ever made you feel like you were losing your mind? If so, you are not alone. For many, finding “the one” can feel like a search for intellectually stimulating content on VH1’s reality TV lineup—pointless, frustrating, and unrewarding. Whether you are divorced and trying to get back out there or still looking to meet your life partner, dating is a universal stressor that can lead to some pretty warped ideas. Mindful dating can help you to feel more in control, less hopeless, increase enjoyment, and reduce anxiety while you get your flirt on. Mindfulness is all about being in the present moment. By cultivating awareness of what is happening in the here and now, you give yourself the chance to fully participate in your life instead of being reactive and going through it on automatic pilot. Mindful dating is the practice of bringing that awareness to your romantic encounters and using it to remain open to yourself and a potential partner. We bring so many expectations with us on a date: “He should be this,” “He must look a certain way,” “I have to feel that instant connection.” These expectations, along with our negative past dating experiences, can lead to missing out on a wonderful relationship or falling for one that is not worth your time. Learning to date mindfully allows you to be your true self and make a genuine connection. In other words, the more you learn to be present and in tune with your needs, the less focused you will be on trying to be what “he” wants you to be or what you want him to be. Let’s face it, that is not a good look and it only leads to resentment and disappointment when the true self finally emerges. So bottom line, if you are in your mind, you are not fully present. And if you are not fully present, you definitely are not the best representation of yourself! Mindful dating will help you have an authentic dating experience and will open up the possibilities of a true love connection. According to Professor Jon Kabat-Zinn, mindfulness meditation teacher and founding director of the Stress Reduction Clinic and the Center for Mindfulness in Medicine, Health Care, and Society at the University of Massachusetts Medical School: mindfulness allows us to “see our thoughts as mental events that come and go in the mind like clouds across the sky instead of taking them literally. The idea that we’re no good, unlovable, and ineffectual can finally be seen as just that—an idea—and not necessarily as the truth, which just might make it easier to disregard.” This is such a simple concept. But for many of us, negative thoughts are so compelling that we accept them as the truth. The same is true for our negative thoughts about dating. Twisted thinking around dating is normal when you have had several disappointing experiences. However, cognitive distortions can become habitual, and when dating you may have an automatic response or make a snap judgment based on these warped ideas. By learning to objectively witness your thoughts about dating, you can prevent old habits that are favored when you’re on automatic pilot, from ending a potential relationship before it has had a chance.